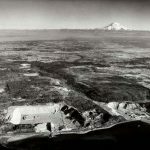 CalPortland Cement’s former sand and gravel mining operations underway in the mid 1950’s at Glacier Sand and Gravel in Steilacoom, WA. 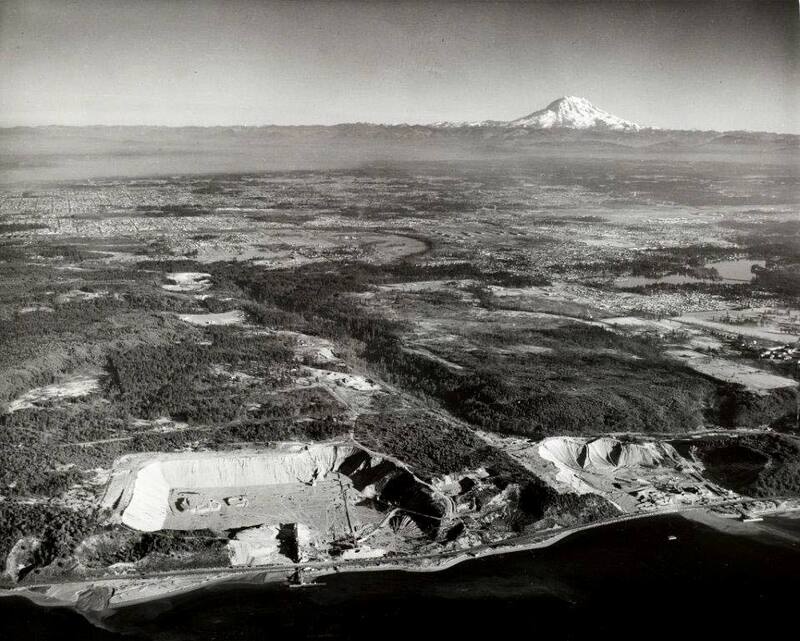 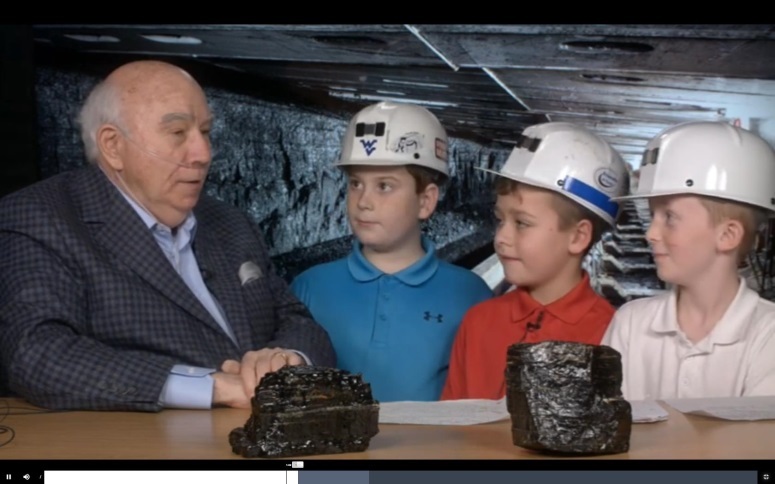 Sand and gravel mining operations went on in the mid 1950’s at Glacier Sand and Gravel. 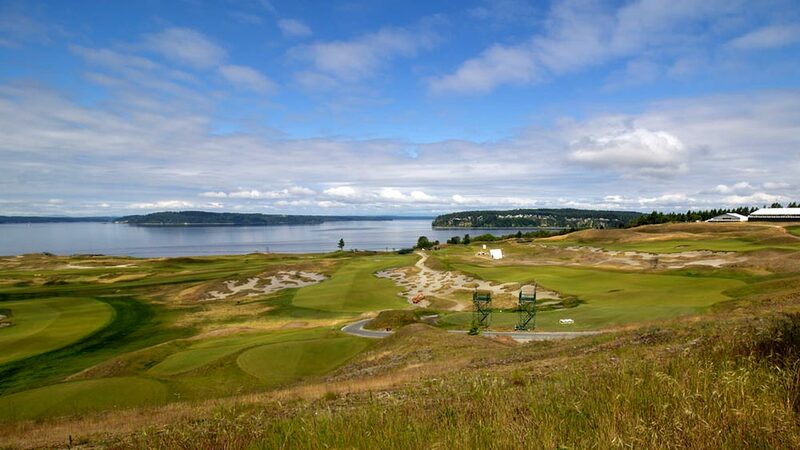 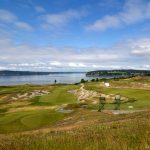 After reclamation, Chambers Bay Golf Course became home of the 2015 US Open.